to murmur or mutter in discontent; complain sullenly. Origin: 2012 (To be exact, last night in bed when I wanted to snuggle while my husband was busy reading.) Canadian. 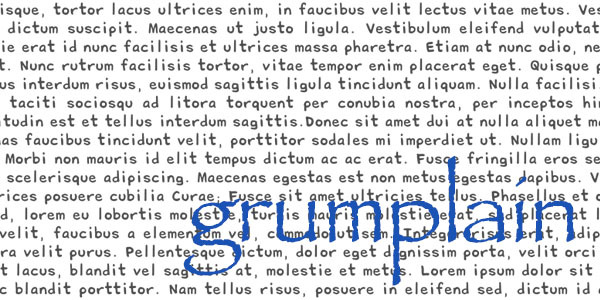 Based on the English word grumble (grum-) and the English word complain (-plain). Words change over time. I used to fight against that, demanding a static nature of language so that I had some hope of mastering orthography (spelling and stuff). But then I realized that if I don’t fight the dynamic nature of language, then it can work to my benefit. I can invent new words and new spellings for old words and never be wrong. Animal – a.m.i.n.a.l – Aminal. That’s not how you spell animal. Using unexpected words can bring life and interest to your writing. Playing with words can be lots of fun, but sometimes it is hard to break out of our own word habits. This exercise is intended to help free your mind. Write a short descriptive poem. Or borrow your favourite poem. (If you don’t have one, tsk tsk, now is the time to find one.) Read the poem out loud several times. How does it feel? Then circle all the verbs in the poem and replace them. Don’t use a synonym finder (that’s cheating). Think of each verb and the object or subject of that action. How else could that noun act? For example rather than fear flashing across a face, or shocking someone into silence. Perhaps it crept across the room, or crawled down a spine. Rather than sitting down, a person can drape themselves across a piece of furniture. If you can’t think of a verb, consider making one up. Spend ten minutes exploring alternative words. Happy writing.